Wood Stoves Boast Modern Comfort With A Nod To The Past. 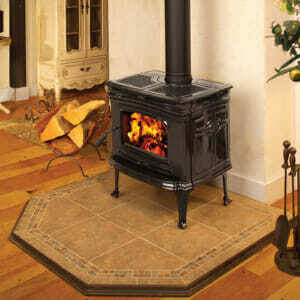 Wood stoves may conjure up sweet memories of grandma’s house for many. While the strong connection to the past is a benefit of wood stoves, the modern efficiency and updated aesthetics are solidly of the 21st century. 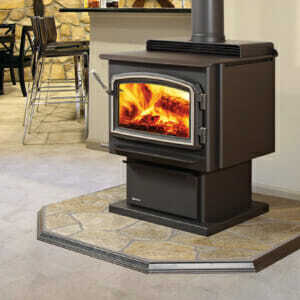 Technically advanced, modern wood stoves perform consistently for seamless daily operational use. With longer burn times than ever before, enjoy the delight of wood heat with less tending to the fire. 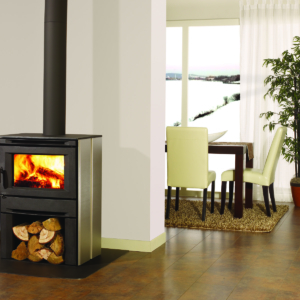 Our Wood Stoves Range From Rustic To Contemporary And Modern. You have design options. Edwards & Sons sells top quality wood stoves that meet the aesthetic of rustic or antique, all the way to the other end of the spectrum with ultra modern minimalist designs. Aesthetic material options include intricate caste iron, simplistic steel, soapstone, and more. 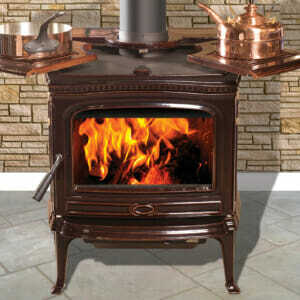 Wood stoves can provide heat or go one step further toward functionality with a wood cook stove. We offer expert guidance to find the right look and function for your space. 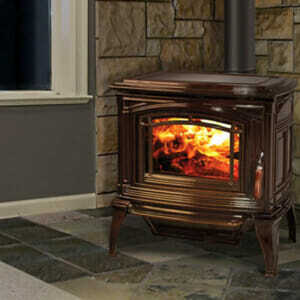 For Heat Savings And A Reliable Back Up Heat Source, Think Wood Stoves. 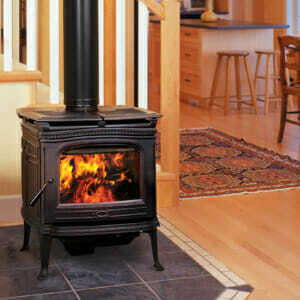 Introducing a wood stove into your home heating system can dramatically reduce your heating costs on oil or propane. Using natural wood in increased-efficiency wood stoves means a longer-lasting burn and less environmental impact for the same heat that keeps your home toasty warm. Since wood stoves are fully operational without electricity, you also get a reliable back up heat source to see you comfortably through outages and storms. Our Expert Installation In New Construction Or Existing Structures Guarantees High Efficiency And Consistent Warmth. 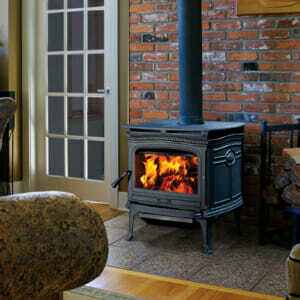 Wood stoves add charm and warmth to residential, commercial, industrial, and agricultural structures. Edwards & Sons offers professional installation in existing situations or new construction. We supply products with great warranties to extend use and guarantee function. 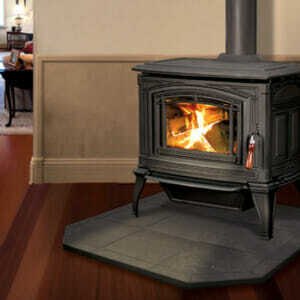 Compare the wood stove option with gas stoves, pellet stoves, and outdoor boilers for a well-informed decision. 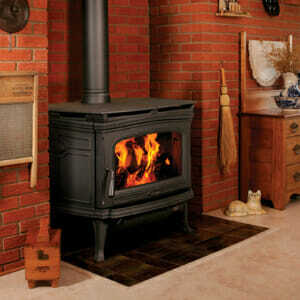 Contact Us Today For A Free Wood Stove Estimate!